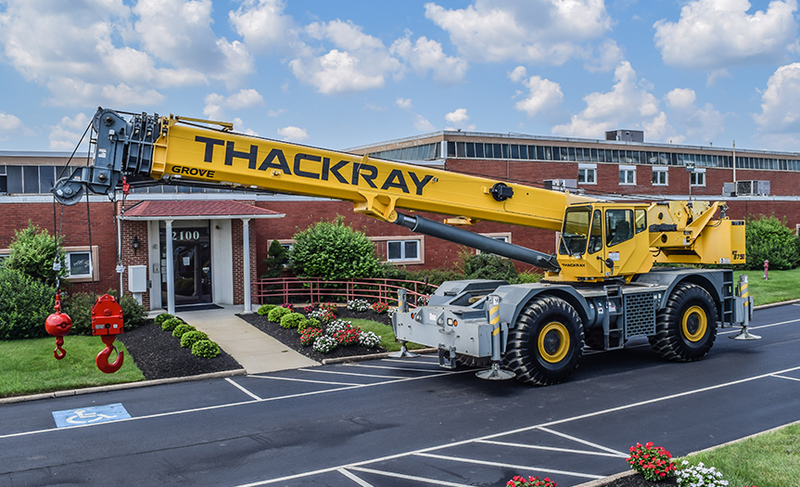 From boom trucks, carry decks and hydraulic trucks cranes, to telehandlers, tractors and trailers, and conventional crawler cranes, a full line of industrial and construction equipment is available for rent at Thackray Crane Rental in Philadelphia, PA, NJ, and DE. 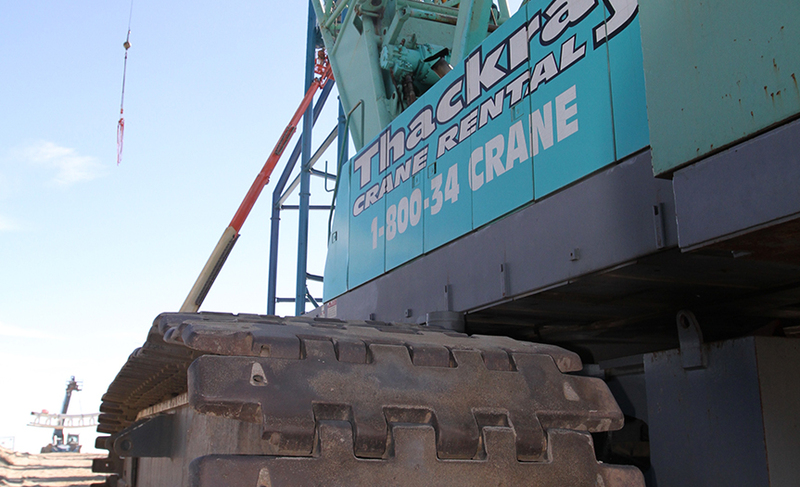 We also rent cherry pickers, lifting equipment and specialized attachments to offer you the best crane rental selection, service and convenience backed by a radio-dispatched fleet that’s accessible 24 hours a day! 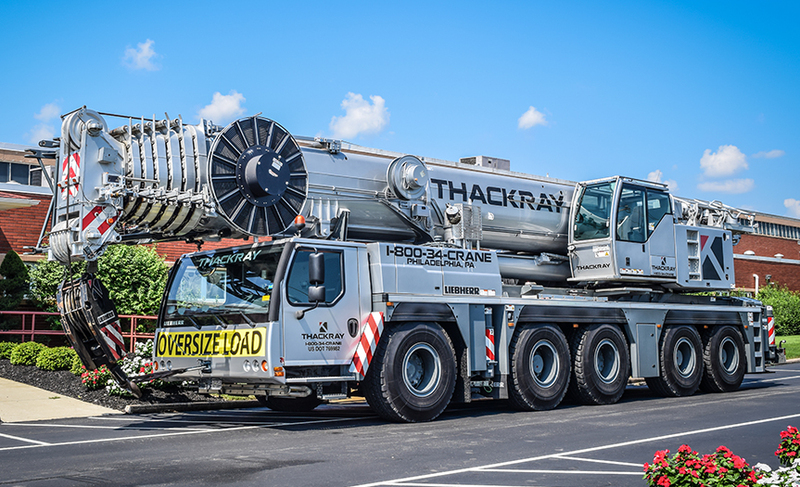 This combination of extensive crane, truck crane, telehandler, and boom truck availability in Philadelphia and expedited crane rental response is what we call “The Thackray Edge” that can help provide an extra edge for your business. 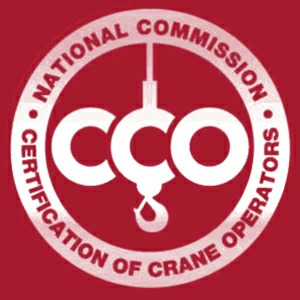 All of our conventional and mobile hydraulic cranes are certified and inspected daily, monthly and annually. 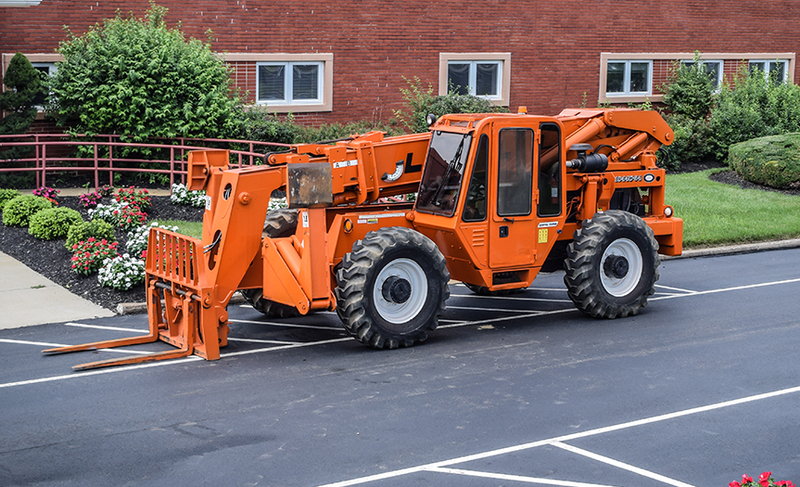 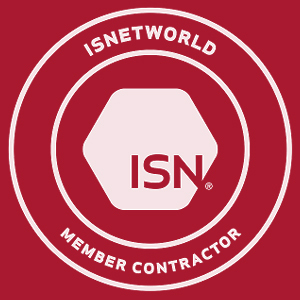 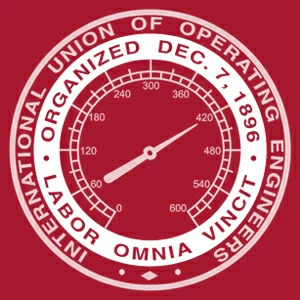 Manned rentals are run by certified operators that can be dispatched anytime. 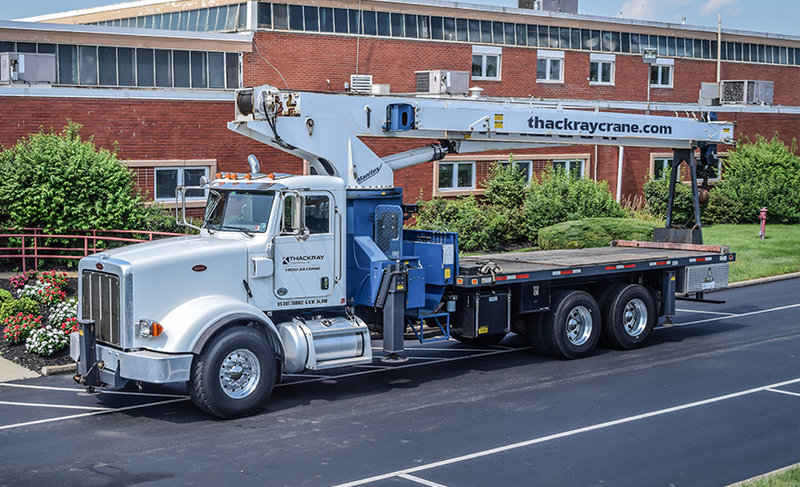 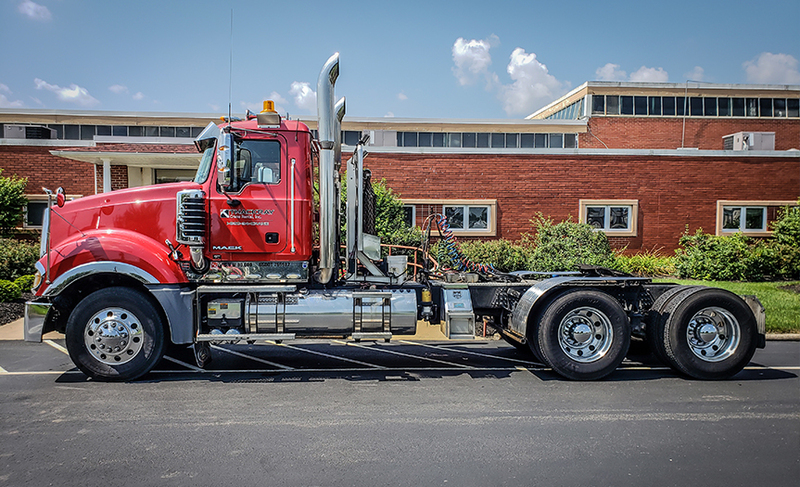 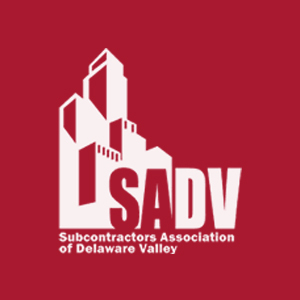 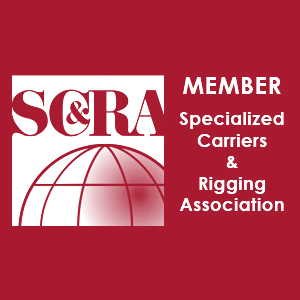 When you need a rental in Philadelphia for cranes, truck cranes, telehandlers, boom trucks, and other equipment, look to the company that has provided the industry with the best service for over 70 years. 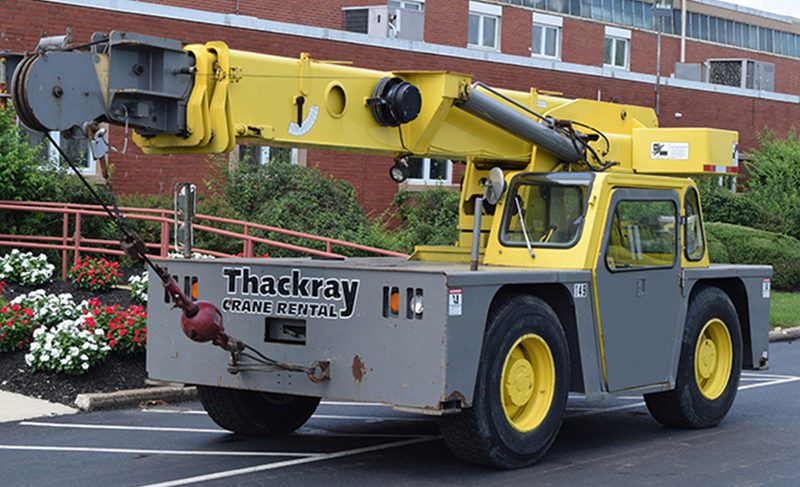 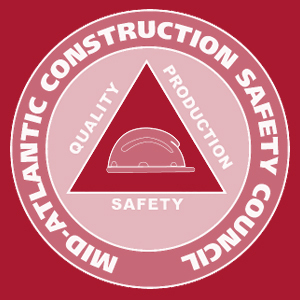 Trust Thackray Crane Rental with construction support services in Philadelphia, Pennsylvania, New Jersey, and Delaware. 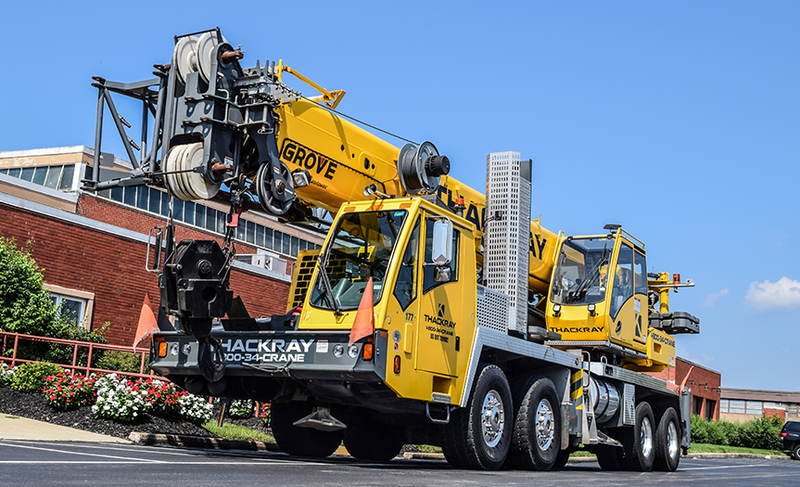 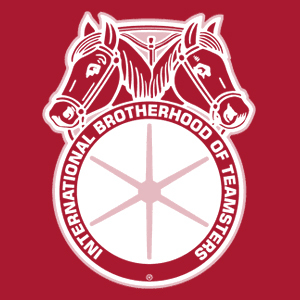 Boom: Up To 197 ft.
Jib: Up to 276 ft.
Boom Total: Up to 428 ft.
Boom: Up To 125 ft.
Jib: Up to 58 ft.
Boom Total: Up to 183 ft.
Boom: Up To 250 ft.
Jib: Up to 100 ft.
Boom Total: Up to 350 ft.
Boom: Up To 114 ft.
Jib: Up to 88 ft.
Boom Total: Up to 202 ft.
Boom: Up To 95 ft.
Jib: Up to 50 ft.
Boom Total: Up to 145 ft.
Boom: Up To 52 ft.
Jib: Up to 15 ft.
Boom Total: Up to 67 ft.